Completed my Real Estate Investing 101 program. Has a desire for lucrative passive income. Purchased investment property and need more guidance. Wants to learn the tax requirements for RE investors. Desires to understand the landlord and tenant laws. 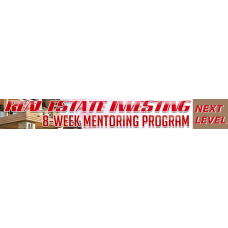 Wants to enhance your Real Estate investing knowledge. 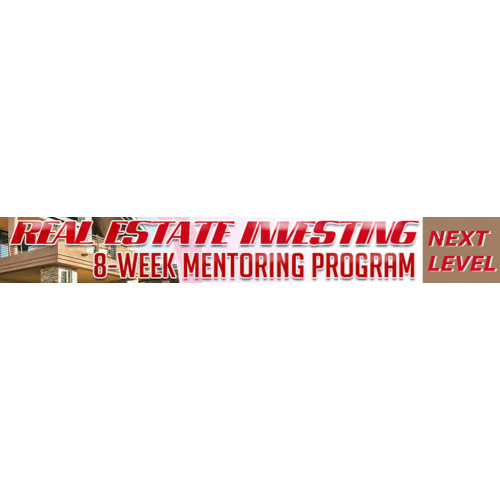 This program is a MUST for new or inexperienced investors!